A reader wrote to me asking me how to decide whether to buy a franchise and whether there are any happy franchise owners. I investigated and found 11 franchise owners who are happy and willing to share information about their businesses. Franchise owners profiled below are from Anytime Fitness, CruiseOne, Elevation Burger, Fetch! Pet Care, Golden Corral, and IKOR. The article is continued in Happy Franchise Owners, Part 2 featuring Kiddie Academy, Labor Finders, Postal Connections, Primose School, and World Adult Kickball Association. 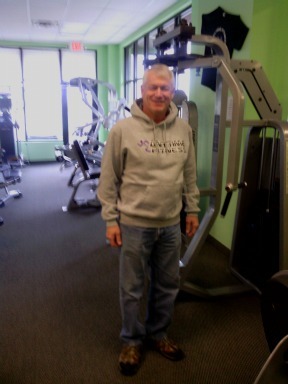 Mr. Aaron owns Anytime Fitness locations in Minnesota, Iowa, and Nebraska. Most days, you can find him working in one of the clubs as he is very active and involved in all aspects of the business. 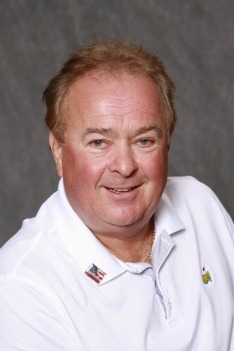 He enjoys getting the clubs up and running profitably and building the member base. If he buys an existing club that is struggling, he likes the process of turning it around. In 2005, Mr. Aaron came to the franchising world with a strong retail background. Before he retired from the retail industry, he was a Special Divisions District Manager for a major retail company. He said he was making a good income in his retail career, but he is earning more now. 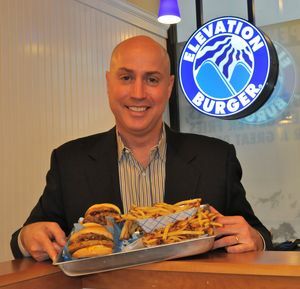 Daniel Magnus owns two franchise locations of Elevation Burger and plans to open many more. He opened his first Elevation Burger location in October of 2011 and the second opened in July of 2012. He identifies his chief responsibilities as finding great real estate locations for stores and then building beautiful restaurants. While Mr. Magnus employs General Managers at each store, he describes himself as a “very involved owner.” He visits each store every day. 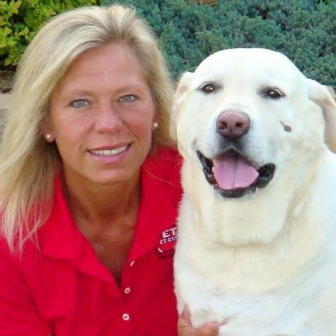 Since 2009, Sue Cashin has been the owner of Fetch! Pet Care of McHenry County, Illinois. 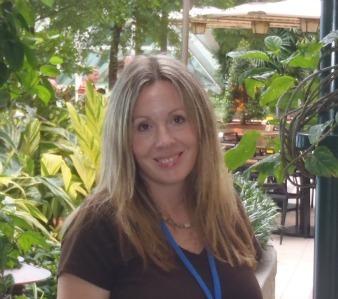 Ms. Cashin is involved with all business operations including sales, customer service, marketing, staffing, accounting and information management. Ms. Cashin says that even though it is challenging to stay competitive in the pet care market during tough economic times, there’s nothing more rewarding than being able to provide our clients that peace of mind by offering the utmost professional and reliable pet care service. 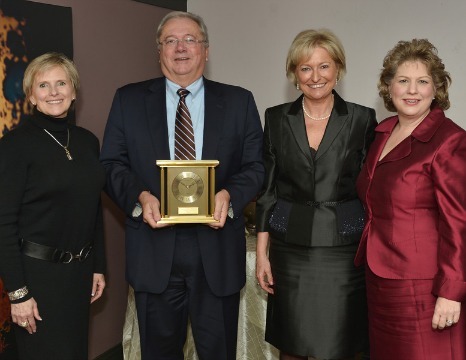 Since 2010, Dennis and Chris Mahoney have owned an IKOR franchise in Delaware and Montgomery County, Pennsylvania. IKOR helps families manage short-term health crises and long-term care issues for seniors and disabled adults and children. Mr. Mahoney is responsible for client-facing business including sales, marketing, operations, hiring/firing, day-to-day financial management, HR, etc. Ms. Mahoney handles most of the behind the scenes activity such as client/employee record keeping, technology issues etc. Mr. Mahoney says the best part of running his business is the independence to create the outcome. He enjoys the ability to trust and rely on himself to be successful and he finds it rewarding to impact people’s lives and make a difference. He identifies the biggest challenges as managing expectations about business growth and startup staffing. He explains that in the beginning in startup mode when there was less business coming in, if nurses weren’t sufficiently busy to earn a good income on a billable hour basis, they left. Then Mr. Mahoney had to find more nurses and go through training all over again, hoping to have sufficient business to retain the new staff. It took awhile to get to the point where all the nurses were busy and engaged so that Mr. Mahoney could sustain the best workforce. Mr. Mahoney is happy to say the first part of 2013 and last part of 2012 have been the most successful time in his business, building on the foundation he put in place the first couple of years of ownership. Mr. Mahoney’s background included a position as vice president in a significant healthcare company. This means that his compensation fell when he launched his new career as an IKOR owner. Over time, however, he expects to exceed his previous compensation. Read about more happy franchise owners from Kiddie Academy, Labor Finders, Postal Connections, Primose School, and World Adult Kickball Association.